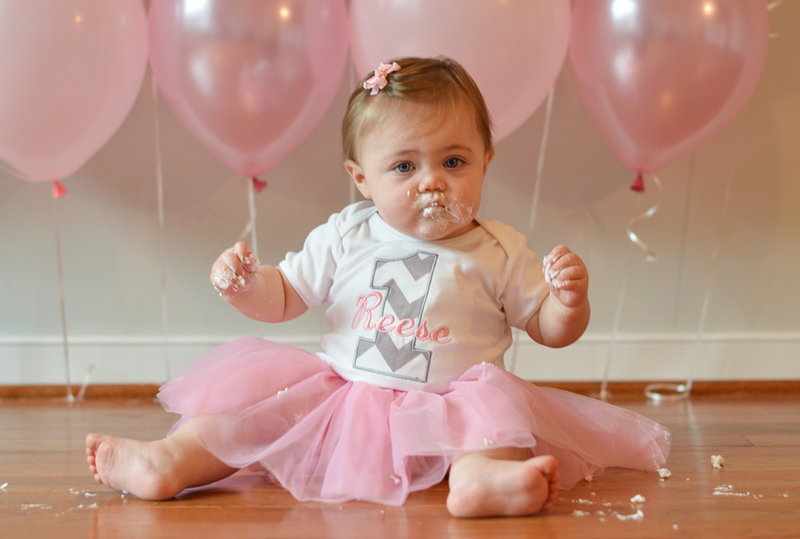 Happy 1st birthday Reese! You couldn't be cuter, even if you tried! 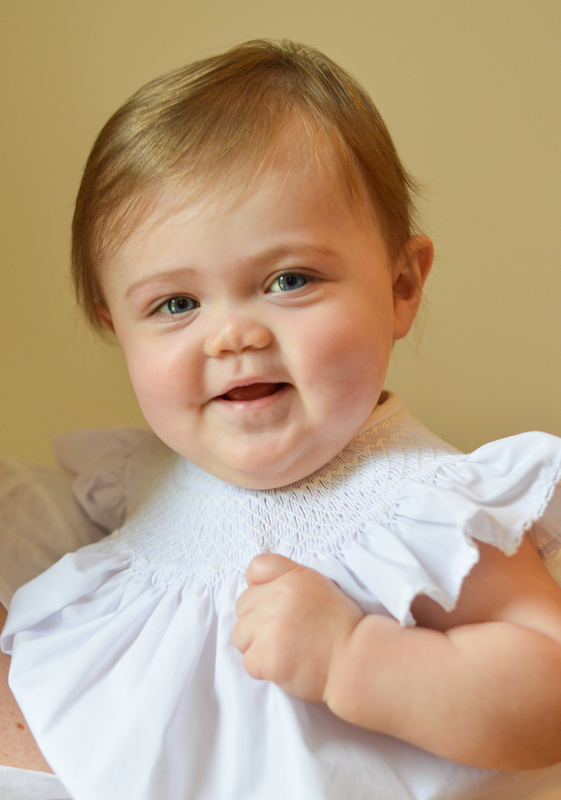 I spent the morning with this sweet girl two weeks ago and we had a blast. Who wouldn't have fun eating cake?! 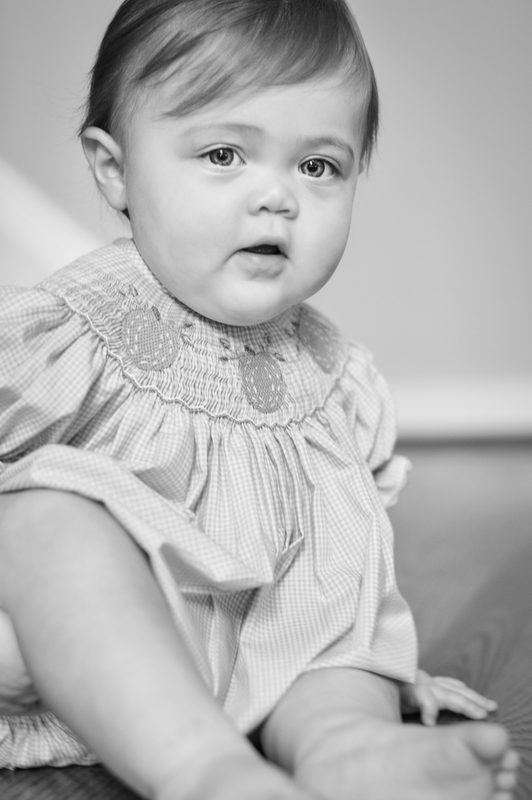 It has been so amazing to watch Reese grow during her first year. She is so full of life!! 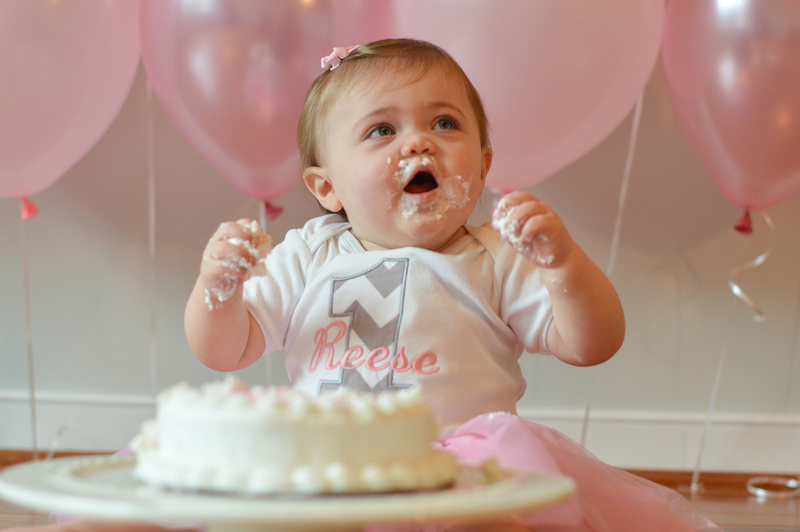 We captured some candid moments around the house first and then it was on to the yummy cake!